Cookoo for Coconut Oil – Next Hipster Trend is what's HAWT, NEXT! Coconut oil has been trending up for the last three years and has exceeded vegetable oil in popularity. That means it’s almost OVER, but it’s not too late for you to cash in on it. In order to do so you’ll need to do something pretty over the top to make an impact. Within the next couple of weeks invite several friends over to your studio apartment for a dinner party. Have them come early so they can take part in the preparation of the meal. Explain to them that this is east African tradition. I don’t know if this is really east African tradition, but it sounds globally aware and that’s really all that matters. Explain that the meal will be based entirely on one ingredient… coconuts. They will look at you like you’re crazy for a second, but quickly try to hide any surprise in their expression because hipsters can never be surprised by anything because that would mean they hadn’t heard of it. They will quickly become excited for what you have in store for them, even if it does turn out completely terrible. Here’s where it gets interesting. 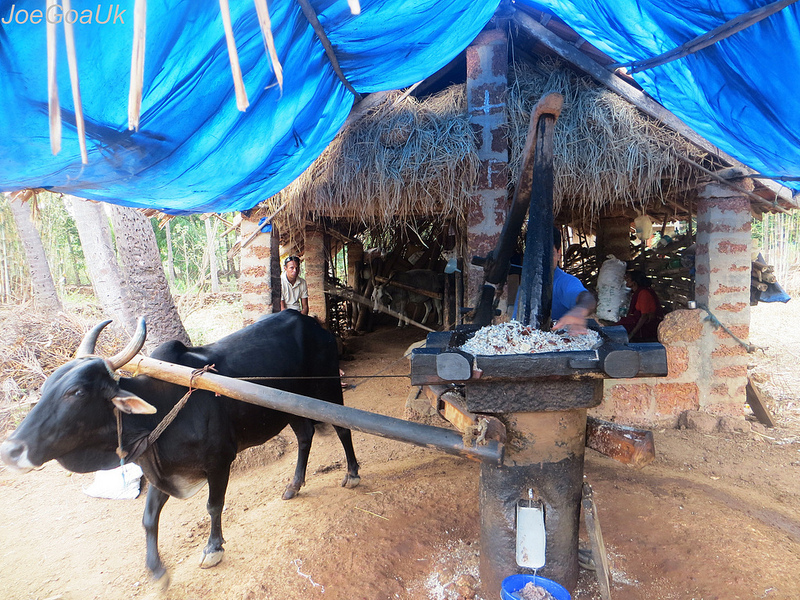 The traditional way of making coconut oil is using an ox-powered mill. You don’t yet have an ox (you will once you live on a close-country self-sustaining permaculture community farm) so you’ll need to improvise and use your pet chinchillas. Make sure you sew harnesses for them from faux leather and be sure to point out that it’s hand sewn from faux leather. Crack some coconuts, kiln some of the meat, and start milling. Next, cut small medallions (make sure to refer to them as medallions) of coconut meat and fry them in the oil in a large cast iron wok. Season liberally with coconut husk shavings. Your guests will barely be able to choke it down, but they will act like it’s the best meal they’ve ever had and will actually convince themselves of that so they can tell everyone about the bizarre dinner party they went to and go into detail about the milling process and that prior to milling they needed to dry the meat in a kiln to create something called “copra.” After this party don’t really talk about coconut oil anymore. Coconut oil will be OVER!